Jerry weighs in on the major Boston area sports. While sitting in Newark Airport, waiting for four hours for a 38 minute flight to Boston (the last leg on my return from Paradise) I got to wondering if anything of importance had happened in the world of sports in the time I was away from the keyboard. Imagine my surprise when I realized that things had not grounded to a halt in my absence! I’m taking this opportunity to weigh in on a a few of the things I missed. I’m feeling a little like Charlie Brown at Christmas when it comes to the Sox. You know that “I should be a lot more excited than I am” feeling. Yes, I realize they had the best record in baseball at the break, but I can’t shake the idea that they are a third place team. Don’t get me wrong, I enjoy this team and appreciate their scrappiness, and there are a great many things to feel good about when it comes to the ’13 edition of the BoSox. For example, I like the fact that Daniel Nava has turned himself into almost an All-Star, that they did not give up on Jose Iglesias even though he’s not a power guy and the fact that the 38 year old Koji Uehara is an effective closer. Those are all on the top of my list. You also have to like the way David Ortiz has been hitting, and the fact that John Lackey (2.78 ERA) and Felix Doubront (6-3) have been the team’s best pitchers over the past month or so. The fact that Dustin Pedroia has redeemed himself and is playing like the “dirt-dog” that he is, is also encouraging, as is the big contract worthy numbers (minus the power) that Jacoby Ellsbury is putting up. 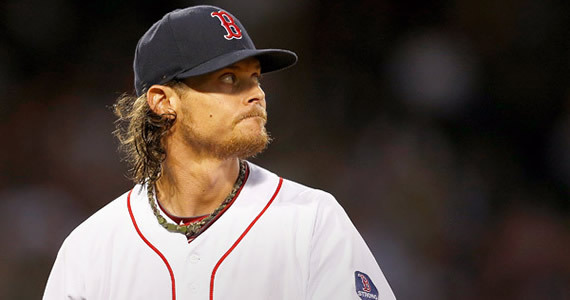 But if they don’t start getting substantial contributions from Lester and Buchholz, I fear that it won’t be enough. It appears we won’t have to wait long to find out just what this team is made of, as they have a very challenging stretch of games coming up right after the break. They face the Yankees (6 games back) for three, the Rays (2.5 back) for four, and then the Orioles (4.5) for three games. I would like to think that they will be helped by the fact that seven of the ten games are at home, but that’s not always been the case with them. One way or another, we should know just how excited we should be about them by the end of the month. That loud slapping noise you may have heard about a week ago was the result of Patriots Nation collectively (and loudly) placing their palms to their foreheads, upon learning of the arrest of cornerback Alfonzo Dennard on the suspicion of drunk driving. You would think that an individual who is currently on probation and facing jail time in March, would be extra careful to avoid running into any further trouble, but apparently not. 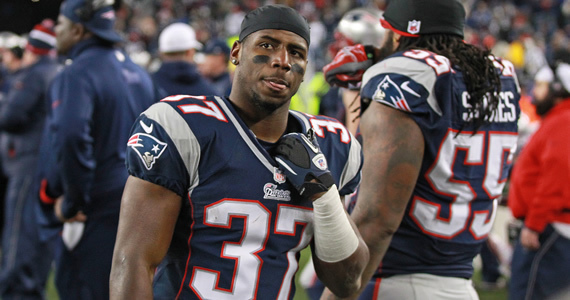 Now granted, there appears to be conflicting stories as to what took place, but given the current fatigue surrounding the Patriots, and the NFL in general regarding the behavior of their players, I would not be surprised to find Mr. Dennard jobless should he be forced to report to jail as a result of his court appearance come July 31. 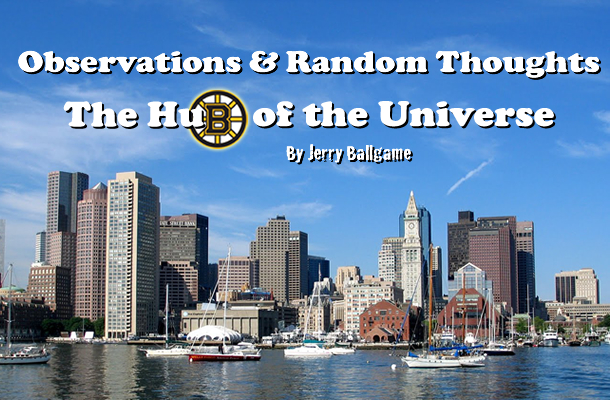 I don’t think that there is much I can add to the very fine pieces that Jobu wrote regarding the departure of Paul Pierce, the arrival of Brad Stevens, and the future of Rajon Rondo. I am perhaps a bit less excited about Stevens’ arrival than Jobu, as the track record of college coaches in the NBA is not exactly stellar. 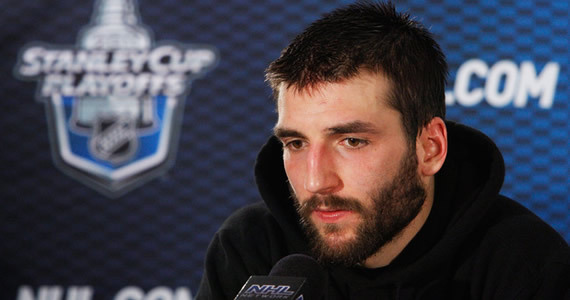 But I agree that it is time for the C’s to go younger, and he certainly represents that. 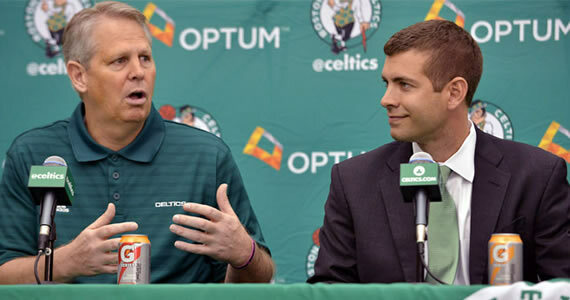 I believe Ainge when he says the Celtics won’t “tank it”. That won’t play well here, plus it doesn’t actually guarantee you anything in the draft anyway.